There is an abundance of opportunities to export U.S technologies globally, and we aim to spearhead this effort," says Anthony Delmedico, CEO of Storm Ventures Group, author of “Win The Game”, founder of Win The Storm Conference & Trade Show Expo. Storm Ventures Group (SVG) teams up with Maven Partners to export U.S. technologies, products, and services to Australian construction and restoration companies. This strategic partnership provides access of state-of-the-art training and systems to the Australian insurance restoration market. The SVG products and systems will aid Australian contractors with advanced methodologies in storm damage recovery, emergency response, and restoration. Storm Ventures Group provides proven products, technologies, estimating programs, aerial measurement programs, and sales training systems to construction and restoration contractors throughout the U.S., Canada, and Australia. “We’re really excited to help distribute the leading Storm Ventures Group arsenal of products to the Australian market and bring the SVG Brand and business to Australia. The systems and training are priceless, and much needed in our storm restoration market,” says Karl Scott, CEO of Maven Partners. The SVG team has 25 years of experience teaching construction and restoration companies how to scale their businesses to help property owners recover after catastrophic storm events. 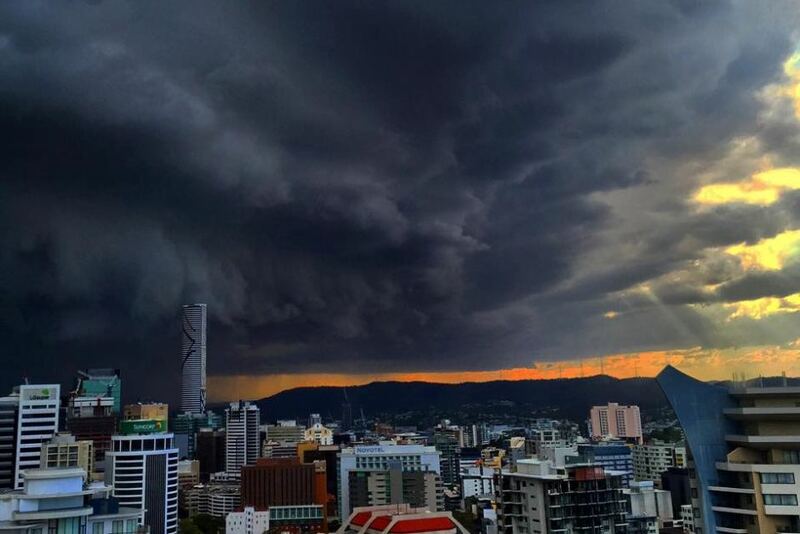 After the major hail storm in 2014 that left a wake of destruction throughout Brisbane and the Gold Coast, Storm Ventures Group worked in a strategic joint venture with Townsend Building Services to teach Australian contractors about the United States restoration model, while learning about the Australian insurance restoration process. “Many people in the U.S. don’t know this, but Australia gets whacked with as many hailstorms, cyclones, and floods as some of our most storm-prone states here in the U.S., such as Texas and Florida. During our time training in the Gold Coast, we learned a lot about products and services that are greatly needed in the Australian market, which is about 15-20 years behind the U.S. model in terms of advanced technologies and industry practices. Our proven tools include aerial measurements, utilization of pricing programs such as Xactimate, integration of automated estimating programs, customized industry specific CRM platforms, public adjusting companies, the list goes on. There is an abundance of opportunities to export U.S technologies globally, and we aim to spearhead this effort," says Anthony Delmedico, CEO of Storm Ventures Group, author of “Win The Game”, founder of Win The Storm Conference & Trade Show Expo. 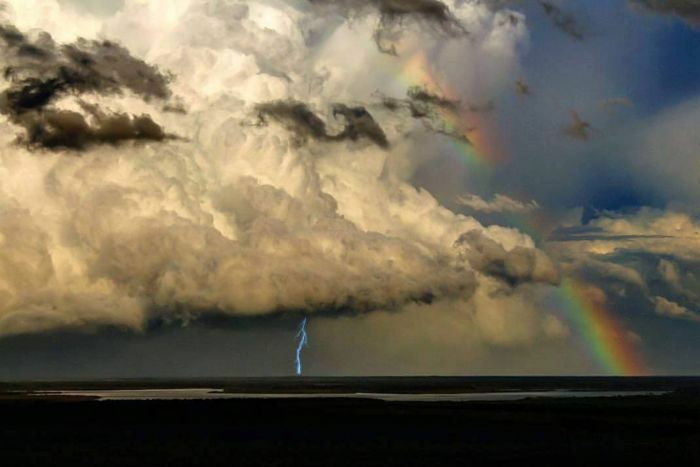 Queensland has received numerous severe storms over the last couple years, including damaging winds, tennis-ball-sized hail and heavy rain and thunder storms. 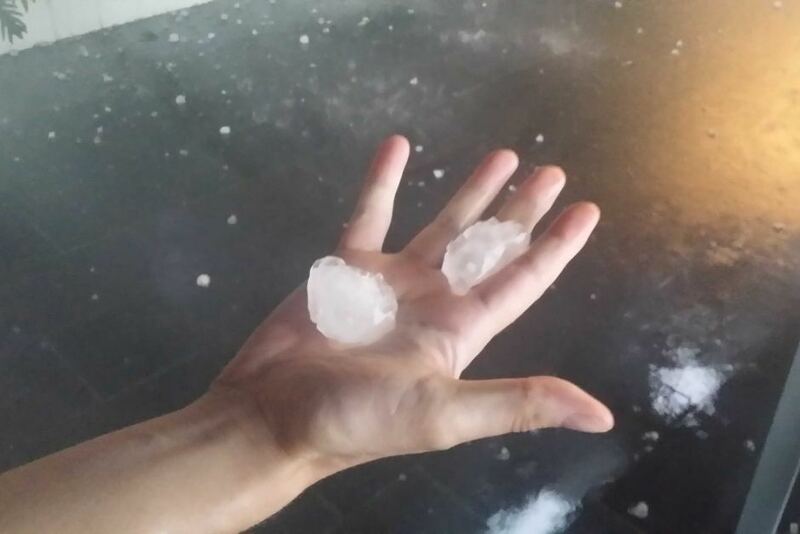 According to ABC News, Stanthorpe in Southern Queensland received golf-ball-sized hail and severe winds Nov. 23, 2015. 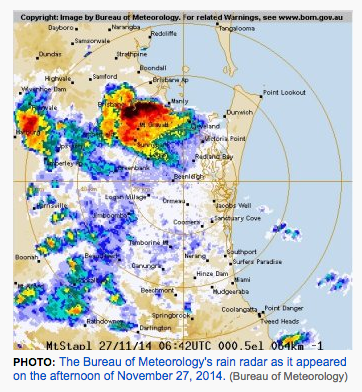 Brisbane was hit Nov. 7, 2015 with damaging winds, tennis-ball-sized hail and heavy rain. 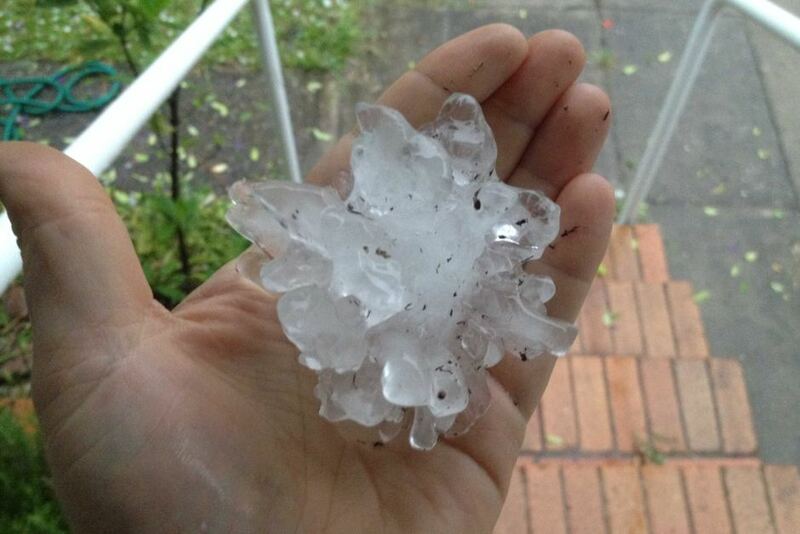 The Nov. 27, 2014 super cell hailstorm that swept through Brisbane, with hail the size of cricket balls, caused damages of more than $1.3 billion. According to the Insurance Council of Australia, more than 120,000 claims were processed, totaling $847 million in domestic losses and $497 in commercial losses in 2015. 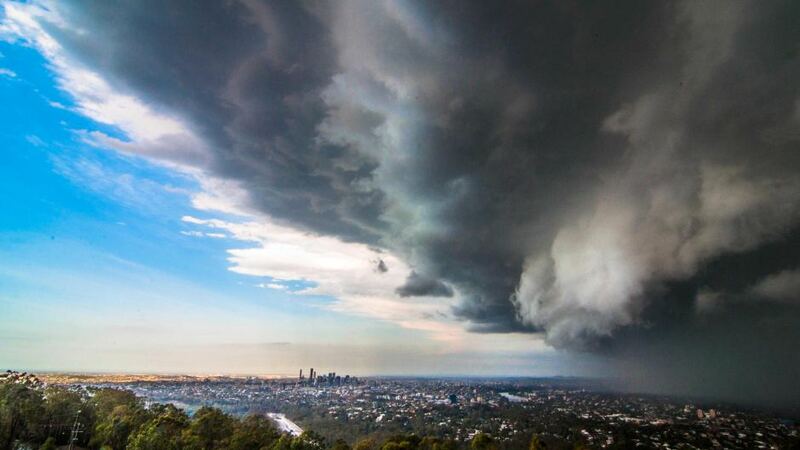 The Insurance Council of Australia declared the storm a catastrophic weather event. “The fact that our storm season downunder is the opposite to the USA means that Storm Ventures Group can draw on and deploy experienced people to more rapidly skill up the Australian operation and deal with catastrophic situations that would severely stretch other organizations”, says Karl Scott, CEO of Maven Partners. The strategic alliance with Storm Ventures Group and Maven Partners in Australia provides enhanced access to advanced training for the Australian construction market. Storm Ventures Group and Maven Partners invite contractors, construction company CEOs, sales teams, project managers, property managers, roofing contractors and the suppliers and vendors that serve these contractors to join the premier training in the global insurance restoration industry at the upcoming Win The Storm Conference & Trade Show Expo on February 16th-18th, 2017 in Miami Beach, Fla. Learn more and RSVP for this event at http://www.WinTheStorm.com. According to NatCatSERVICE Munich Re, there is an increasing demand for insurance restoration work annually due to catastrophic storms such as hail, wind, hurricane, fire and flood causing over $100 billion property damage globally. The Win the Storm conference provides proven systems to assist construction companies to expand their companies and assist property owners with full scope storm damage repairs. Storm Ventures Group [SVG] is the premier catastrophic management consulting and joint venture firm. The SVG annual Win The Storm Conference Trade Show & Expo attracts, trains and mobilizes construction and restoration companies throughout the U.S., Canada, Europe and Australia to successfully manage catastrophic storm events, build sales teams and maximize revenues and profits for client companies and joint venture partners around the globe. SVG is a global leader in training construction industry professionals how to help property owners recover quickly after catastrophic storm events. SVG products include the Phase 1 Sales Training System, Phase 2 Sales Training System, Estimate & Supplement Training System, Commercial Training Exercise, Vision Statement Exercise, Scaling Your Company System, and the popular “Win The Game” book. The SVG team brings over 25 years of experience in commercial and residential construction, insurance restoration, and best practices in construction management to the rapidly growing insurance restoration industry. For more information call 330-57-STORM or visit us online at http://www.StormVenturesGroup.com. To RSVP for the annual Win The Storm Conference & Trade Show Expo please visit http://www.WinTheStorm.com. 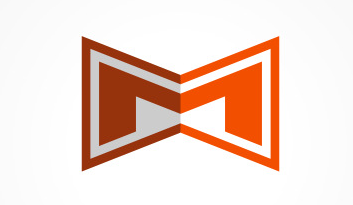 Maven Partners works with entrepreneurs who have grand ambitions – to create businesses, products, and services that change the way we live, pioneer new markets and disrupt the status quo. Our experience has helped us understand what is most important for success in different sectors and at different stages of a company’s growth. We work hard with our teams of entrepreneurs to accelerate their growth and partner with them to create and grow enterprise value and new businesses.